 Waimate District Council currently allows freedom camping at several sites around the Waimate District. For more information on these areas contact the Waimate Information Centre. The Council asks that all independent overnight campers behave in an acceptable manner while camping in the District.